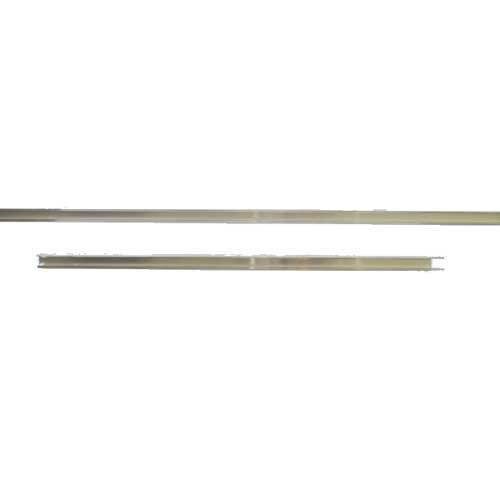 Rail Hangers for Grow Tents and Greenhouses: Rail Hanger Brackets are simply the easiest solution to hanging the Rails of LightRail 3.0, 3.5, 4.0 and 4.20 onto the support bars of an indoor grow tent or greenhouse. And, they come in packages of four (one package needed per Rail) with instructions and zip ties. So, it is complete. 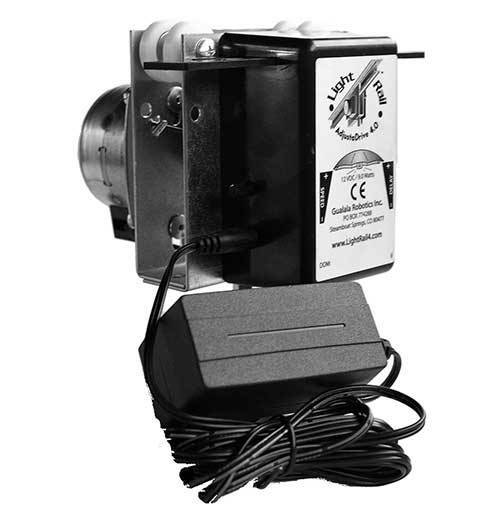 See specific indoor grow equipment product details farther below. 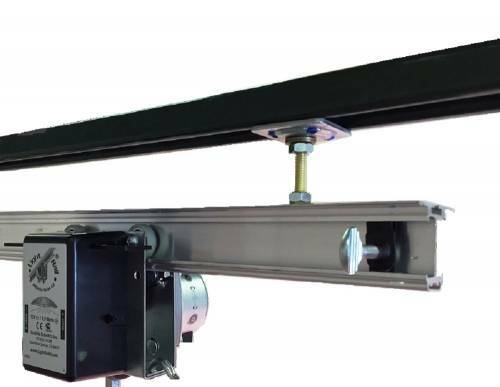 Rail Hangers for Grow Tents and Greenhouses: Rail Hanger Brackets are simply the easiest solution to hanging the light mover rails of LightRail 3.0, 3.5, 4.0 and 4.20 onto the support bars of an indoor grow tent or greenhouse. And, they come in packages of four. So, one package is needed per light mover rail. Also, this grow light system hanger comes with instructions and zip ties. So, it is complete. 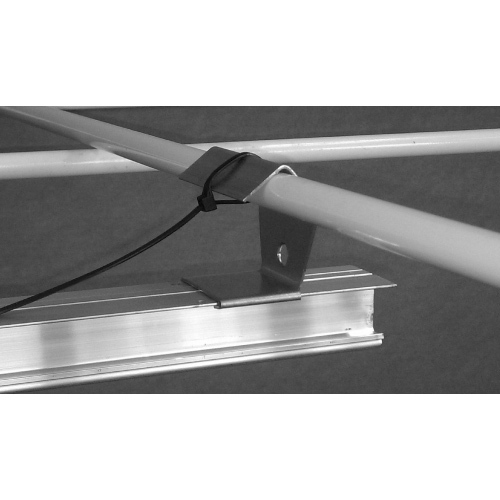 Note: Rail Hanger Brackets are compatible with tubing structures up to 1.5 inches in diameter. 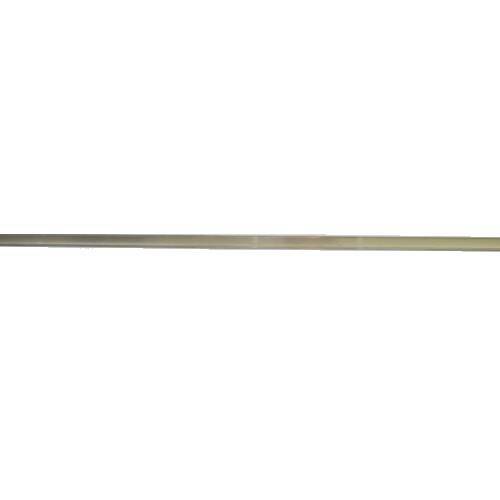 Hint: Rail Hanger Brackets are recommended for use with a one-piece, 6’6” Rail. Or, they are recommended to use with a Rail half, again as a single piece. 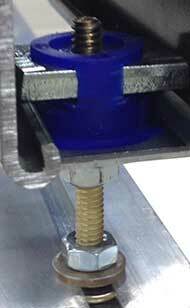 And, another grow equipment option is to make a “splint” for your two-piece Rail where the Rail halves meet. You can do that by drilling your connected Rail halves onto a piece of wood. And, this will create the splint to give the extra strength needed at the Rail seam for the suspended Rail in the indoor grow tent or greenhouse setting. Note: Rail Hanger Brackets are not compatible with LightRail 5.0. 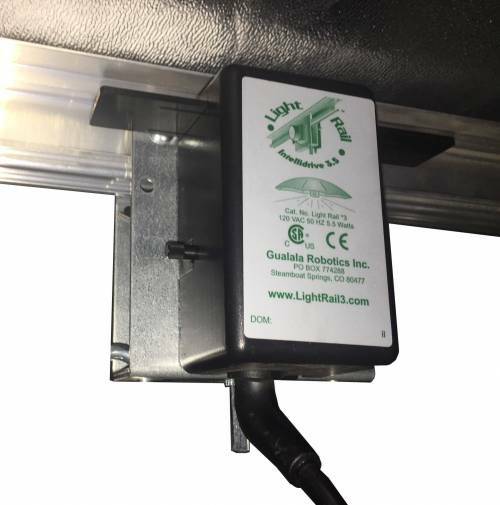 More information on hanging the LightRail light mover in a grow tent or greenhouse.